Sebenza means "work" in Zulu and these knives are intended to do just that. Built with handcrafted care at a production level, the Sebenza 21 has earned a worldwide reputation for rock solid performance and a “bank vault” feel. 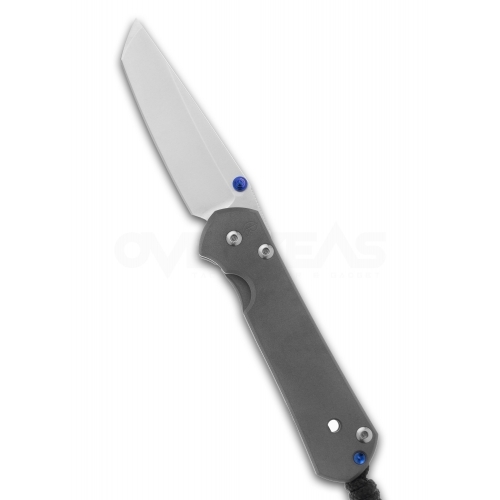 Offered with a CPM S35VN hollow-ground blade at a 59-60 RC, the Sebenza 21's blade will retain a sharp edge with easy maintenance. 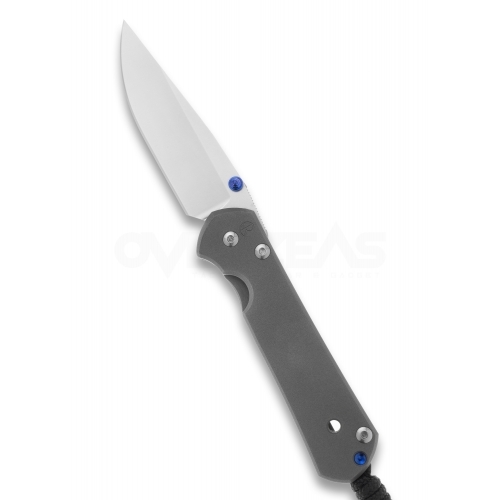 The Sebenza 21 uses the Reeve Integral Lock, which is a lock bar integral to the back handle. Pre-bending at the end of the slot causes the spring to move to the base of the blade, thereby locking the blade open. 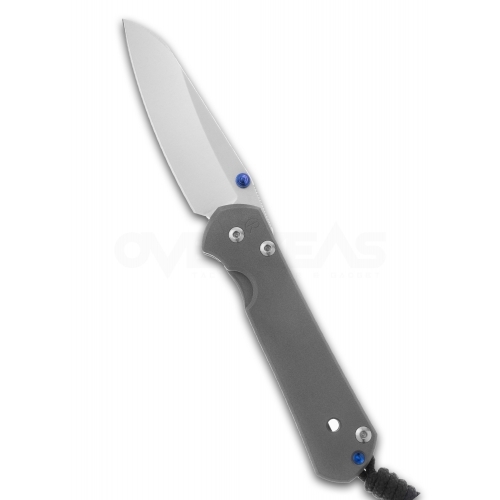 Model available with a dedicated left or right handed orientation, drop point, insingo, or tanto blade in a Large or Small size.